Lincoln’s popularity is increasing, as more and more families flock to the area to settle down. 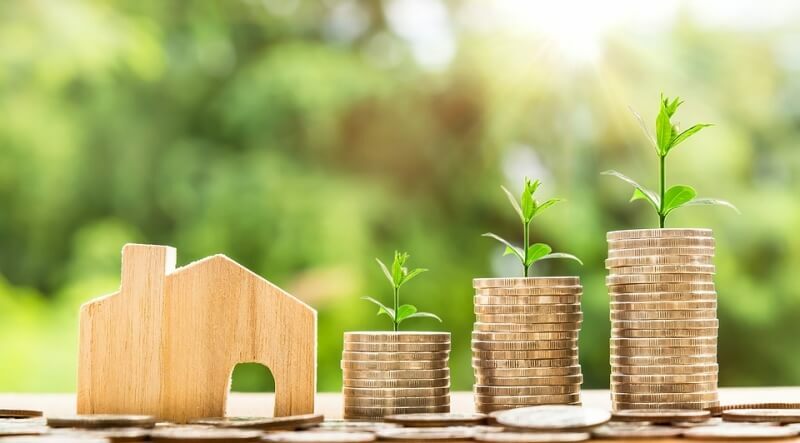 This is good news for Lincolnshire homeowners, as demand rises the house prices are following suit via a monumental 262% surge. So, as Lincoln continues to appeal to buyers as regeneration plans transform the city and surrounding areas; now is the ideal time to think about adding value to your home, with a vision to sell in the not so distant future. The latest data from Rightmove shows us that 17.5% more homes are now on the East of England property market, allowing house hunters in the East to be a lot more selective. So, if you’re planning on selling your home soon you need to start thinking of ways to add value to it. We thought we’d help you out, with a handful of ideas to start you off. Best ways to add value to a Lincolnshire home? It’s widely agreed that double glazing can add around 10% to the value of a property. It really all depends on the type of property you have, as to how much value can be added on to the property price. 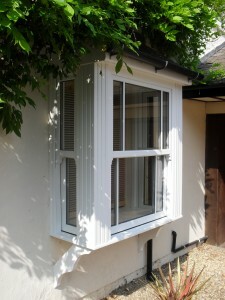 For example, if the property is run-down and drastically in need of refurbishment then uPVC windows will improve and enhance the building and the value. On a regional scale, Zoopla have recently released data that shows conservatories are still proving a popular addition in the East Midlands area. 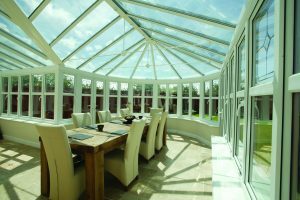 With a high-quality conservatory installation, you can expect to add between 5%-7% onto the value of your home. Bear in mind that you may have to give up some of your garden space, which is also a popular virtue that buyers are on the look-out for here. Looking at the top 10 search terms for buyers using Zoopla, the most popular term East Midland’s buyers are searching for is ‘garage’ closely followed by ‘parking’ in 4th. With this in mind, updating your garage door is more than likely to add value and increase your curb appeal. 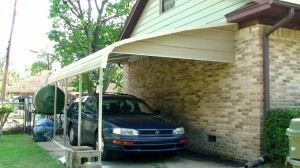 Or if you’re short on space, a carport installation may be the answer. If any of these sought-after options sound of interest, don’t hesitate to get in touch with the Cliffside Team on 0800 9700 190 or send us a message online. We look forward to adding value to your home very soon.